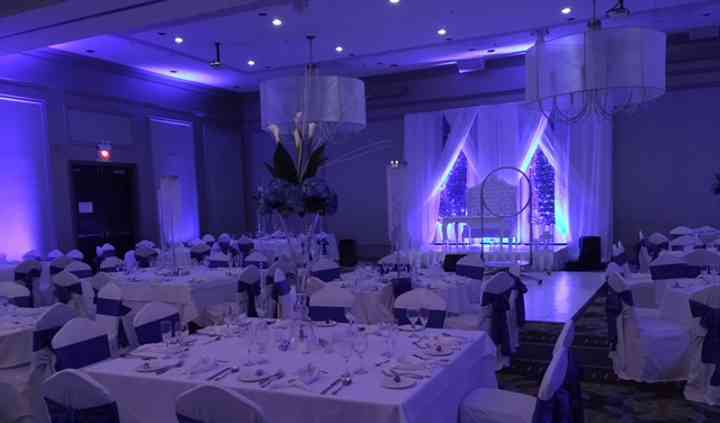 Located in Pointe-Claire, Quebec, Champagne Conference & Banquet Center is a unique venue that specializes in hosting stellar weddings and special events. 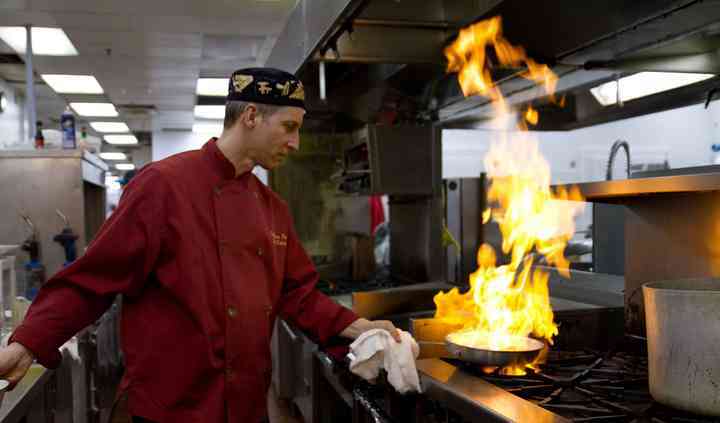 This team blends extraordinary facilities with sensational food served by professional and welcoming staff. This newly designed conference center is conveniently located at the Holiday Inn & Suites Pointe-Claire Montreal, which is ideal if you are expecting a lot of out-of-towners. 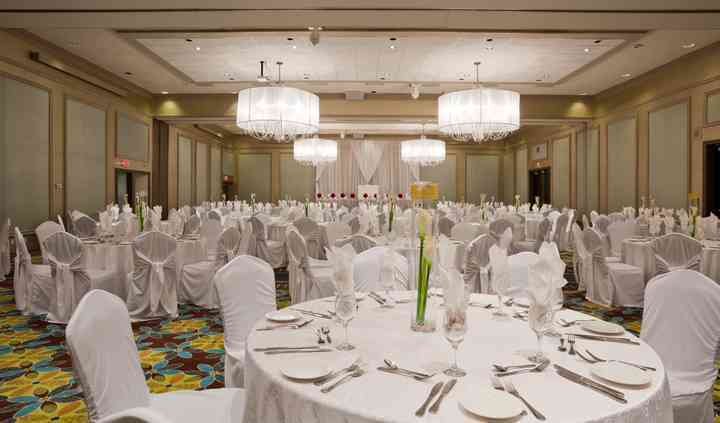 The facilities found at this wedding banquet hall include 13,750 square feet of space divided into 14 rooms. The largest can accommodate up to 750 guests for a lavish wedding which will be served by professional banquet staff that will guarantee a smooth running reception. 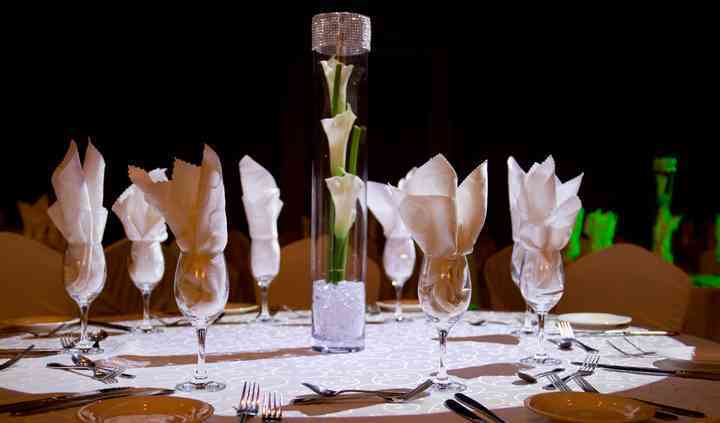 Champagne Conference & Banquet Center offers personalized wedding package which includes services such as accommodations, bridal suite, catering / bar, clean up, event planning, liability insurance, lighting / sound, outside vendors and set up.